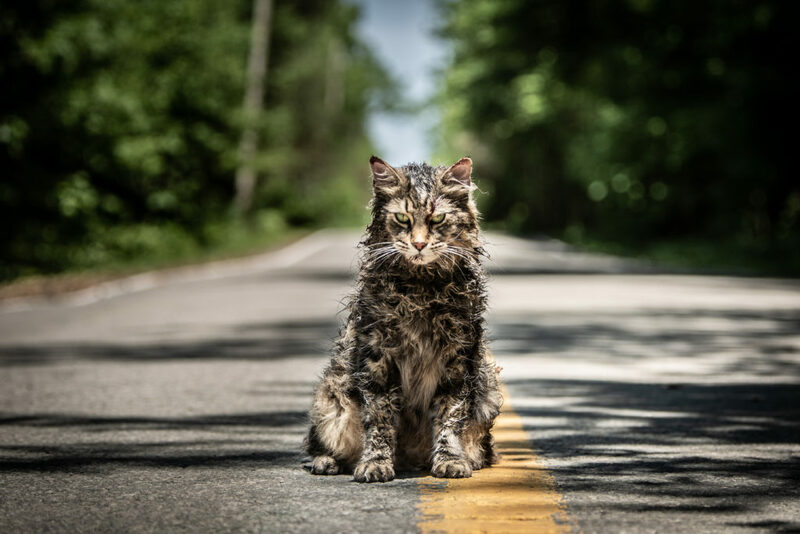 The Pet Sematary teaser trailer is here, giving us a glimpse at Dennis Widmyer and Kevin Kölsch‘s (Starry Eyes) take on the Stephen King classic. From this two-minute smattering of clips, it seems the directors have created a unique visual tone, both separating itself from the original 1989 film and remaining true to the source material. Watch for John Lithgow as Jud Crandall, taking over the role made popular by Fred Gwynne (RIP). Jud is still portrayed as a caring and soft-spoken old timer, though Lithgow eschewed the character’s thick New England accent. There’s scary masked children, a gory shot of Victor Pascow and even a glimpse of the “sematary” itself. And don’t forget about the cat—Church is back with a vengeance. Watch the trailer below. Pet Sematary hits theaters April 5, 2019. Sometimes dead is better. Watch the official trailer for #PetSematary, based on Stephen King’s terrifying novel. In theatres April 5, 2019. Based on the seminal horror novel by Stephen King, (#StephenKing) #PetSematary follows Dr. Louis Creed (Jason Clarke), who, after relocating with his wife Rachel (Amy Seimetz) and their two young children from Boston to rural Maine, discovers a mysterious burial ground hidden deep in the woods near the family’s new home.